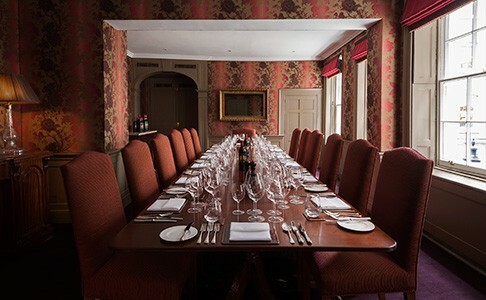 Rich with history, No.3 St James’s Street is an ideal location for intimate meals and large receptions, discreet meetings and lively parties. We also offer a range of hospitality options, from tutored or walkaround tastings to canapé-and-wine pairing quizzes and blind tastings. Whether you choose our cellars or our Townhouse, your guests will enjoy an unrivalled selection of wine from our 4,000-bottle collection alongside exceptional food. 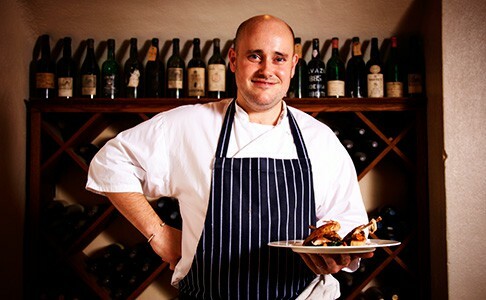 Our catering team is led by the talented Stewart Turner, whose experience ranges from The Connaught Hotel to The Wolseley and The Waterside Inn at Bray, where he worked closely with Michel Roux. 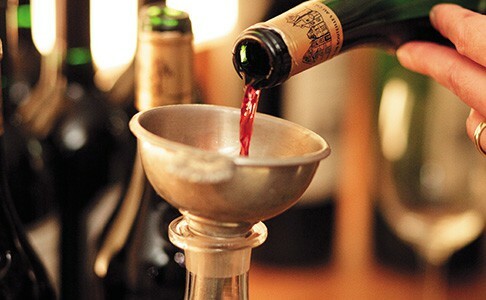 With eight Masters of Wine at your disposal, and a team of expert buyers, we are able to help you select bottles that will surprise and delight your guests. We don’t include a restaurant mark-up on our wines, which means you can enjoy some of the world’s finest bottles – perhaps even from our house reserves – at retail price, plus £10 corkage. 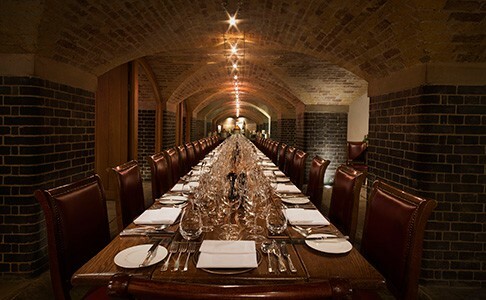 Our Sussex Cellar and Townhouse are now available for all-day hire, providing historic and inspiring locations for your business event. Inspired by the best of the season’s new produce, we are pleased to introduce Chef Stewart Turner’s light and elegant summertime menu. Inspired by the best of the season’s new produce, we are pleased to introduce Chef Stewart Turner’s light and elegant springtime menu. Whether you are here for a lunch, dinner, a meeting or a tasting, an event at Berry Bros. & Rudd will be tailored to your exact needs. We work with you beforehand to ensure that every last detail is perfect, from the menu to the seating plan.